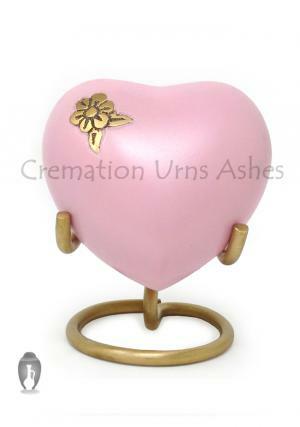 » Size (Inches): 3.35" X 1.77" X 3.15"
Artisan flower art keepsake heart urn is a cafe cream enamelled coat and engraved in very smooth touch stone pebble finish on brass engraving. 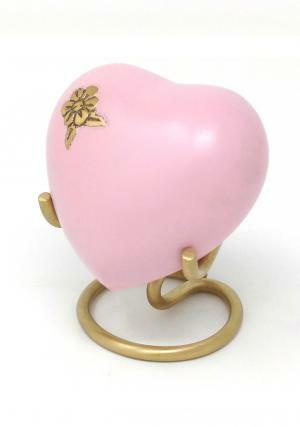 The heart memorial keepsake urn has a true deserved color with the finish and well curved that suites the persona of an individual to preserve the ashes. The heart keepsake cremation urn for ashes makes itself as an individual specialised preservative case, one touches every family or friends heart. The beautiful heart urn for ashes is engraved by hand with a flower encryption and decorated with double screw threaded lid for insertion as well as secure closure of ashes. The artisan flower heart keepsake urn is measured to carry approximately 5 cubic inch of ashes and weighs 0.24 kg when empty. 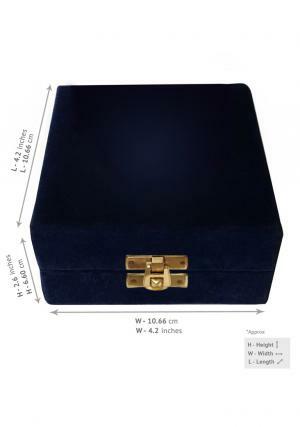 The dimensions of artisan flower heart keepsake funeral urn for ashes are 3.34 inch length, 1.7 inch width and 3.14 inch height. 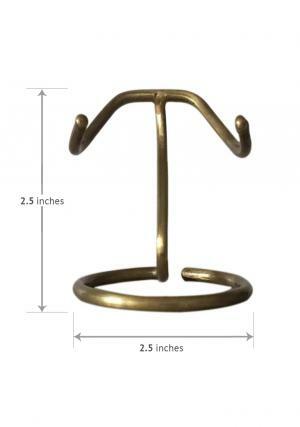 Perfectly decorated and engraved can be raised with loved ones ashes as a token of remembrance.